King wrote Pet Sematary while teaching at the University of Maine at Orono in the late 1970s. The house he rented during that time had a dangerous road nearby that led to several animal deaths – and nearly claimed his son Owen – and the local kids created pet cemetery near by for its victims. 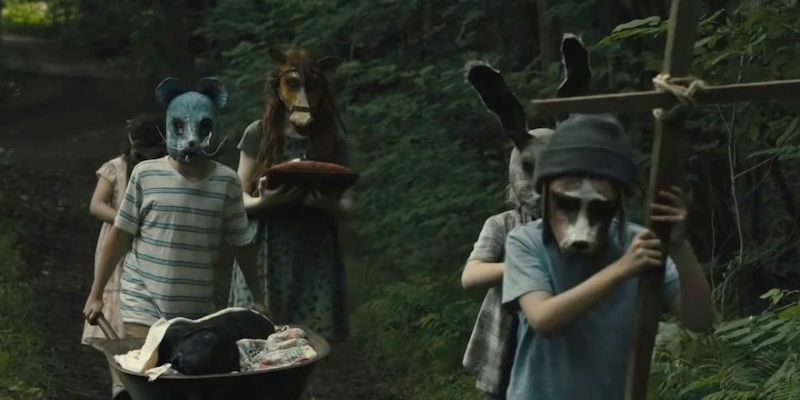 Out of his large catalogue King has said that this story is the one that actually scares him the most, and he initially didn’t want to publish it due to how dark is is. 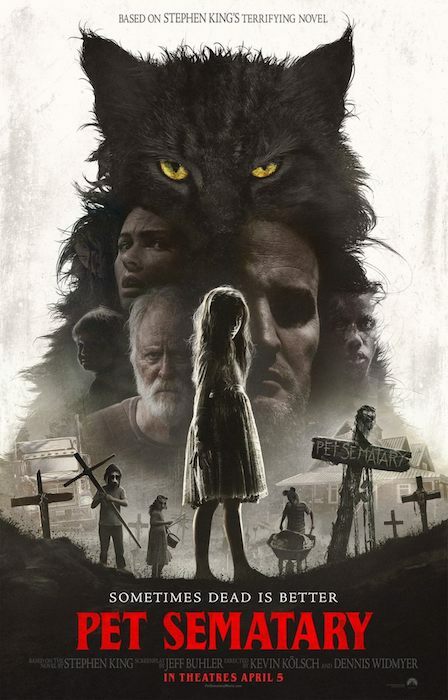 Pet Cemetery crawls into theaters April 5.